The hit series is back, to charm and inspire another generation of baby-sitters! It was good for Mary Anne and Logan to break up for a while. 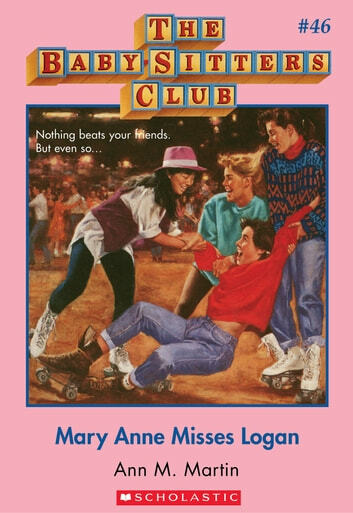 Mary Anne had some time to herself, and she's been having lots of fun with her friends. But now Mary Anne can't help it. She misses Logan. When she and Logan are both assigned to study their favorite author, Mary Anne thinks it will be the perfect, most romantic way for them to get back together. Until Cokie Mason, Mary Anne's mortal enemy, decides to steal Logan from her! 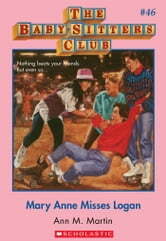 The best friends you'll ever have--with classic BSC covers and a letter from Ann M. Martin!